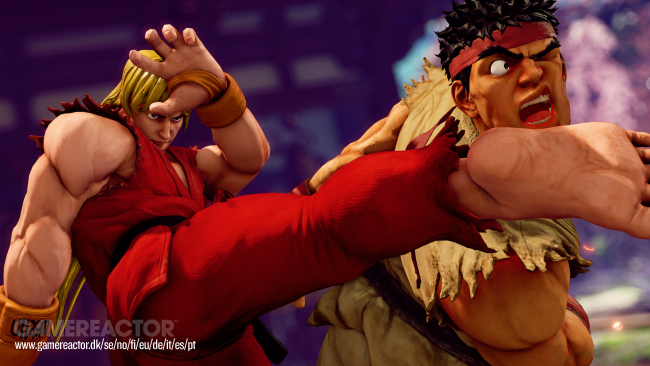 27/10/2017�� It will not use the Capcom Fighting Network (CFN) used in SFV, but basically has all the same features. Early impressions are that the netcode is good, but early impressions are almost never reliable, especially before the game releases to the public (and the public's Internet). It was almost 1am before I got on for the first time to create my CFN username. From there it's been off-on-off-on-off-on. From there it's been off-on-off-on-off-on. The worse part about it all, is you can't even earn FM/EXP unless you are connected to CFN servers while playing. We have seen that with Ruby and the Momotaru characters that Capcom isnt afraid of potentially using characters from different game as SFV characters separate from them. Concidering the fight money is supposed to be used online and instead of real money, it is probably stored in your online profile. If fight money could be earned offline, someone would find a way to add more fight money to their account easily, hacking, modding and all that.